The provision of sustainable and affordable energy, water and food services can be linked directly with the key global challenges including the achievement of the sustainable development goals (SDGs). Taking action on the energy-water-food nexus will ameliorate central global challenges. For this, it is essential that the nexus and other dimensions needed to achieve decent and sustainable living for all become a development goal in its own right, as a systems concept. Treating the 17 SDGs adopted by the UN individually will hamper the realization of synergies and avoidance of conflicts and implementation barriers. Fortunately, there exist combinations of resources, technologies, lifestyles and policy frameworks that could provide a number of pathways toward fulfilling SDGs and achieving a long-term transformation toward sustainable future for all to the middle of the century and beyond. All of them imply a fundamental decarbonization and improved efficiencies of all human activities. Practically, this is about doing more with less. It is a paradigm-changing transformation. The dynamics of transformational change cannot be planned in detail; they are inherently unpredictable with emergent developments and dependent on human intentionality. The response strategies require deep systems understanding with adaptive approaches. The potential multiple-benefits of the transformation are enormous, ranging from improved human health to sustainable lifestyles. A possible conclusion is that a new systems science for policy is needed to achieve transformational change. This is inherently normative and consistent the emerging new social contract to achieve decent living for all within the boundaries of keeping the planet safe. Among other positions, Prof. Nakicenovic was Director of the Global Energy Assessment, Member of the United Nations Secretary General High-Level Technical Group on Sustainable for Energy for All Initiative; Member of the Advisory Council of the German Government on Global Change (WBGU); Co-Chair of the Global Carbon Project; Coordinating Lead Author of the IPCC, and OMV Resourcefulness Advisory Board. 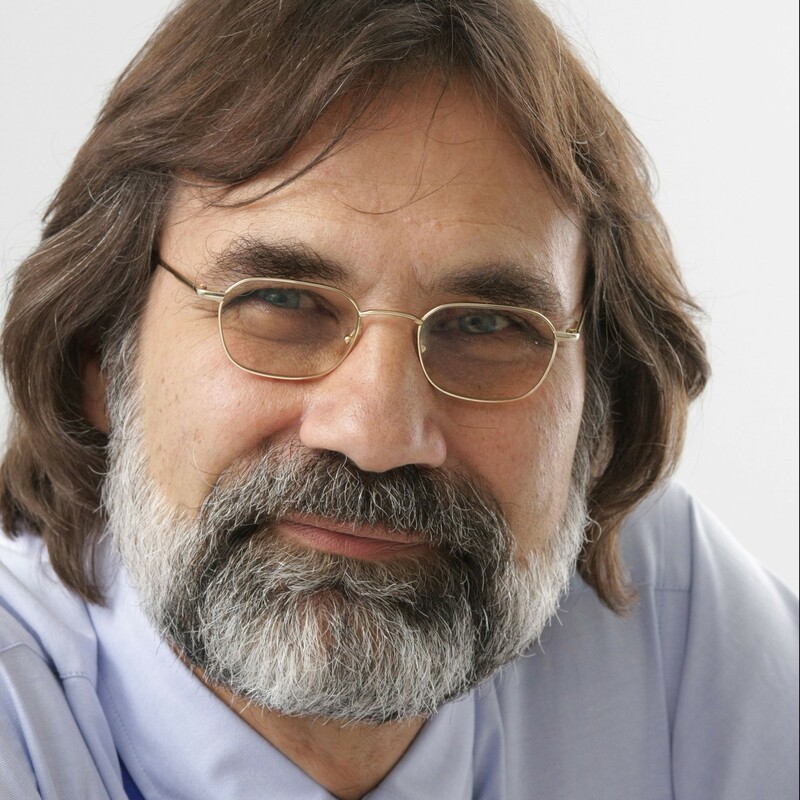 Nebojsa Nakicenovic has published more than 300 publications and has served on over ten Journal Editorial Boards. Nebojsa Nakicenovic holds bachelors and masters degrees in economics and computer science from Princeton University, New Jersey, USA and the University of Vienna, where he also completed his Ph.D. He also holds Honoris Causa PhD degree in engineering from the Russian Academy of Sciences. Among Prof. Nakicenovic’s research interests are the long-term patterns of technological change, economic development and response to climate change and, in particular, the evolution of energy, mobility, information and communication technologies.